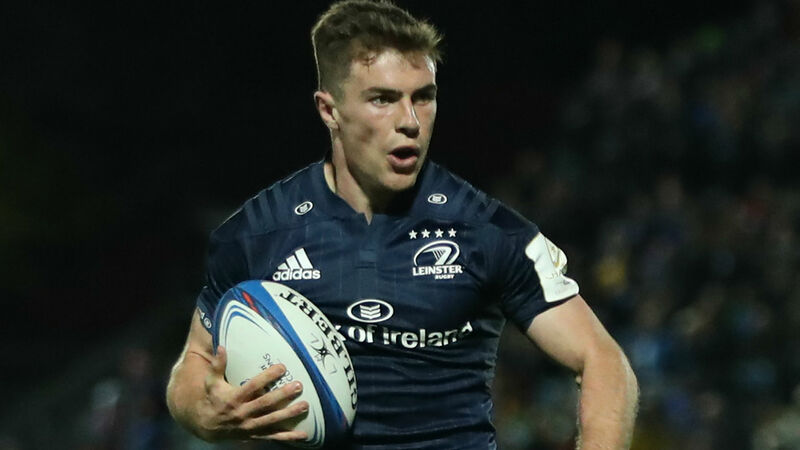 Leinster scrum-half Luke McGrath will miss Ireland's Six Nations campaign after being ruled out for up to eight weeks with a knee ligament injury. The 25-year-old sustained the issue in Saturday's 29-13 Champions Cup victory over Toulouse and was replaced by Jamison Gibson-Park midway through the second half. Johnny Sexton will also be missing for this weekend's trip to Wasps as he continues to recover from his own knee injury but is expected to be back in the fold imminently. "Johnny has been rehabbing a tendon in his knee and the week's not long enough, he just ran out of time," said Leinster scrum coach John Fogarty. "He's not far off at all but unfortunately for us, he's run out of time. "We've made the decision, so Ross [Byrne] is there to cover. For Johnny, I don't see it being a huge issue for him going forward. He just needs to be in the right space physically so he can perform. "That's our focus here, we want our players to be in the best physical condition so they can perform for us and for the national team. Johnny will get himself right and will be back." Devin Toner (ankle), Sean O'Brien (arm) and Robbie Henshaw (hamstring) will all return to full training this week, while Fergus McFadden (hamstring) begins a lighter schedule. Rob Kearney (quad) and Dan Leavy (calf) are to undergo further assessment.